PLEASE JOIN US FOR A FREE EDUCATIONAL SEMINAR! Family and friends are welcome to attend. Light breakfast, lunch and refreshments will be provided. 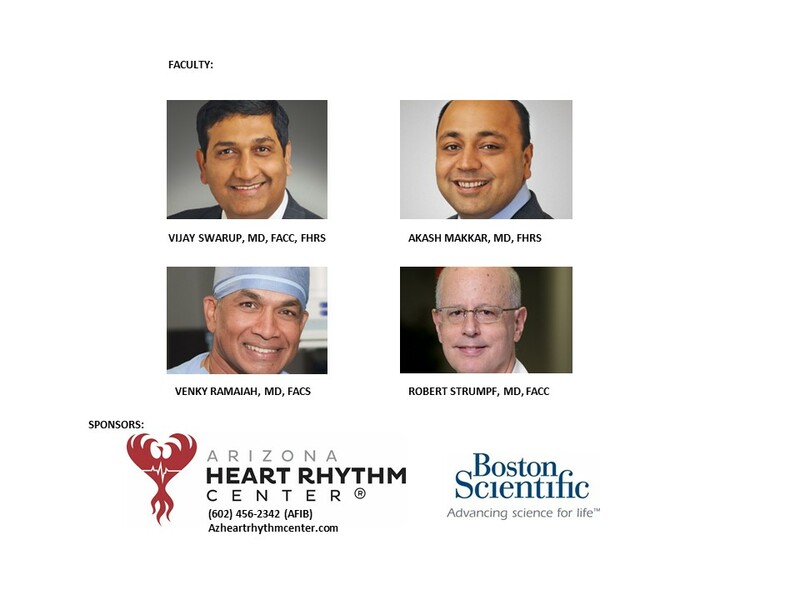 Seating is limited, so PLEASE RSVP AT 602-456-2342 OR RSVPAZHeart@gmail.com. Which Event(s) would you like to RSVP for?